What price can you expect for your vehicle trade-in? 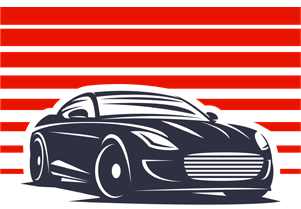 Trading-in an old car and upgrading to something new is really exciting – but can be rather daunting at the same time. Where does one start? Usually before you purchase your new car, you would need to sell your old car first. In no time you will be driving your new car off the show room floor and you would have received a fair trade-in price for your old one!